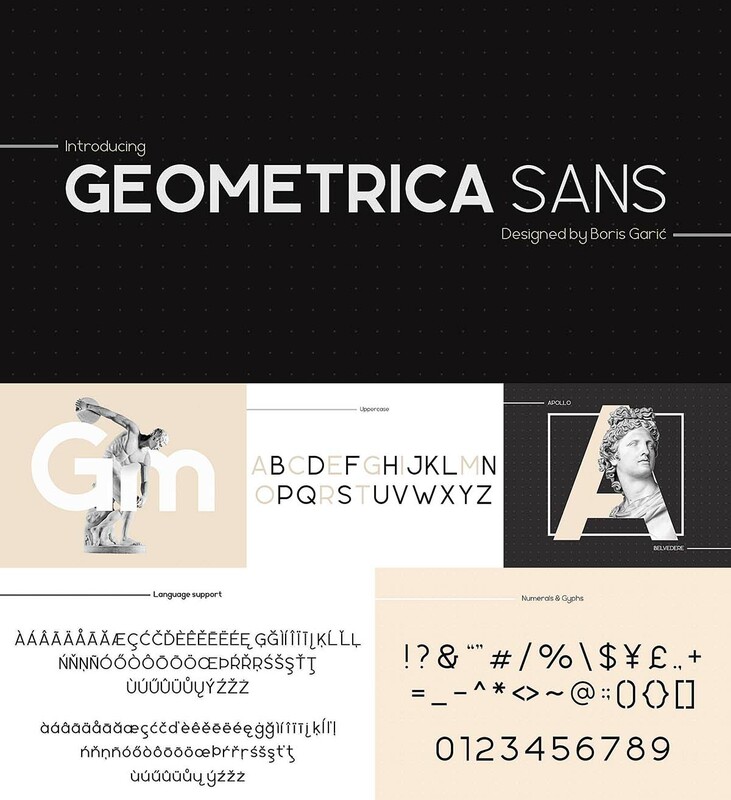 Geometrica Sans is geometric type family designed for everything sharp and geometric. Each letter is designed using the most basic shapes in geometry. 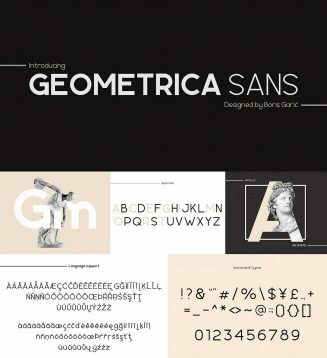 Tags: bold, cyrillic font, font family, light, multilingual, round, sans serif, typography.